Re-tufting carpets can be carried out to restore burn marks, stubborn stains, moth damage and much more. Restoring the carpet to its former glory is a job for the ServiceMaster Clean experts. Our experts will be able to diagnose the severity of the burn or mark and will treat accordingly to repair the damage. This could be cleaning or repair by re-tufting or reweaving the carpets. Re-tufting works well on burns/damage up to approximately 2 inches (50mm). 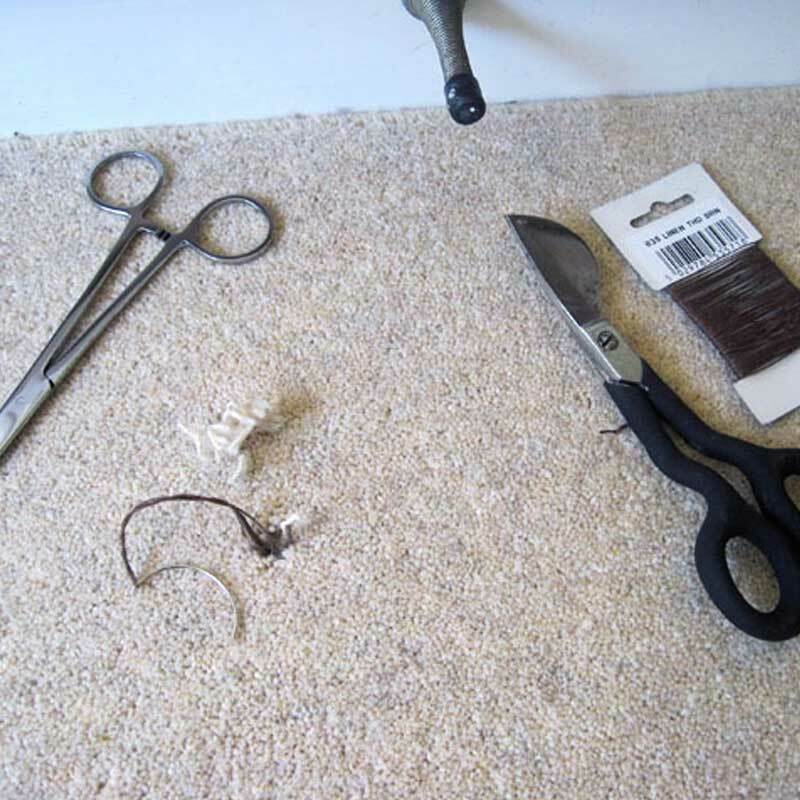 This involves removing the damaged tufts, preparing the area to receive new tufts from your spare carpet or we can even utilise tufts from the edge of the carpet where it is tucked behind the grippers. This means that the new tufts are the same batch, colour and age as the original damaged tufts. We then install the new tufts either by re-tufting or re-weaving as appropriate. Larger areas can either be patched, if there is sufficient spare carpet, or even micro-sheared; where we can often make the damage much less obvious and save on expensive replacement carpets. For smaller areas we can often make the mark disappear, for larger areas we can make it much less obvious that there was ever a problem. 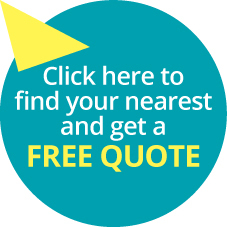 Find your local business for a free no obligation quote.